There is an alarming trend of seemingly innocent online children’s videos switching midway through to disturbing content. The content involves challenges related to self-harm and suicide. (The current most well-known of these trends is known as the “Momo challenge,” in which a woman with bulging eyes blackmails the viewer into completing dangerous acts.) Though more publicized now than ever before because of social media, life-threatening challenges have existed for decades. While most people may believe it’s common sense to ignore challenges having to do with ingesting laundry detergent pods, eating spoonful of cinnamon, or even committing suicide, children’s brains are not equipped with the decision- making capability to make safe choices. (Some research shows that the brain is not fully developed until almost age 30.) It’s important to have regular conversations with your children about the content they are viewing online. 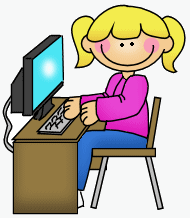 Consider setting parental controls on the content your children are able to view. Lastly, excessive “screen time” in general has been linked with an increase in mental health concerns in children. Make access to electronics a privilege that children have to earn by demonstrating positive behavior, or set a timer so that children have an audible indicator that their screen time is up for the day. Annie’s Homemade Sweets Gives Back! 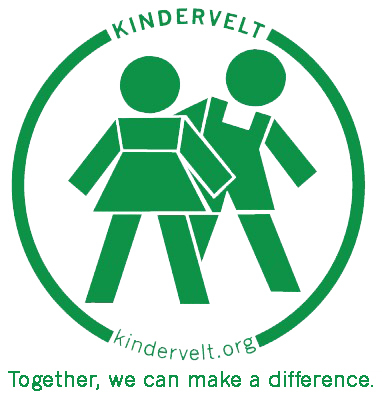 Raise money for Kindervelt just by searching the web and shopping online by using these buttons. Thousands of stores have teamed up with Goodshop, making a donation to Kindervelt with virtually every purchase, at no additional cost, and offering us exclusive coupons. In addition, Goodsearch donates a penny to us every time we use Goodsearch to search the web. So far this has raised nearly $11 for nonprofits and schools! previous post: Annie’s Homemade Sweets Gives Back!